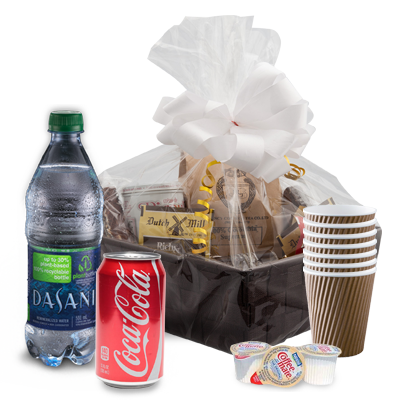 Regency Coffee currently supplies corporate clients as well as restaurants, cafes and golf clubs in Toronto and the GTA. Choose from a wide variety of single origins and blends from the mellow Country Blend and Guatemala Antigua, to the robust Sumatra and French Country. With our extensive knowledge and passion for coffee, we are able to advise you on what to try and help you to expand your enjoyment to a broader variety of tastes. Freshly roasted coffee is delivered on a “next day” service (sometimes still hot from the roaster!) with a follow up of maintenance on the equipment supplied by Regency. Our coffees are slow roasted and all natural, no additives or preservative added. We have a wide variety of Gourmet Whole Beans coffees available. PODS FOR THE SINGLE CUP SYSTEMS Large Variety of flavours available. 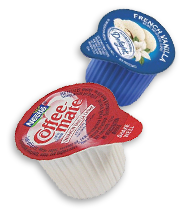 Regency Coffee also offers many additional products such as creamers, milkettes, sugars, stir sticks, cookies, teas, etc. 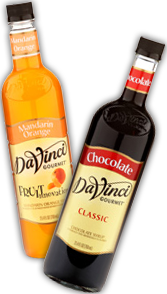 Wide varieties of Hot Chocolates from single cup pouches to powder or liquids for machine. PODS FOR SINGLE CUP MACHINES Large Variety available. Though we like to stay earth friendly we also have to meet the needs for our customers. Please remember we carry the latest in water purification systems. 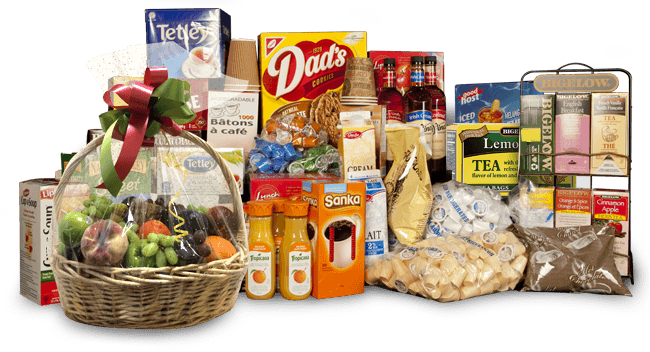 We carry a wide variety of snacks from cookies to Lara Bars, candies to fruits. You can just ask and we will do our best to get it for you. For all types of coffee machines. Regency Coffee only carries biodegradable wooden stirs sticks. We offer a variety of sizes from shorter Popsicle stirs to medium lengths to super tall stir sticks. At Regency Coffee we carry a wide variety of disposable cups and lids. We have all the lids sizes to fit our cups. Carry paper plates of all sizes, bowls and covered straws. Our cutlery is medium weight forks, knives, teaspoons and soup spoons. We have a wide variety of napkins and paper towel to suit your needs.